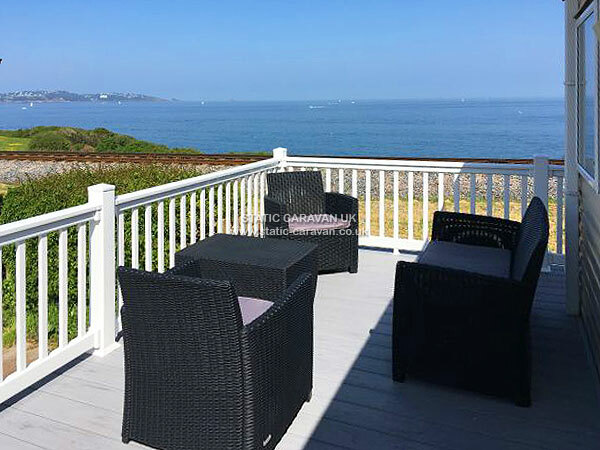 DO YOU LOVE SEA VIEWS? 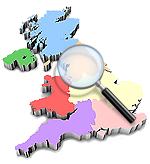 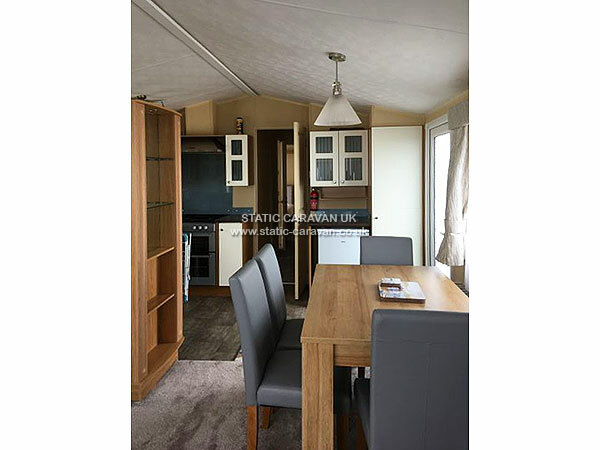 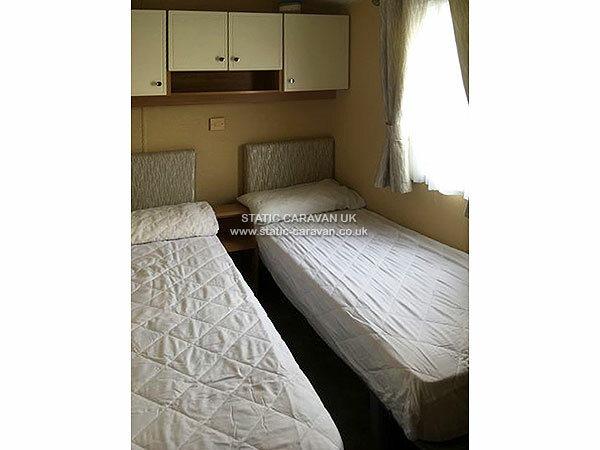 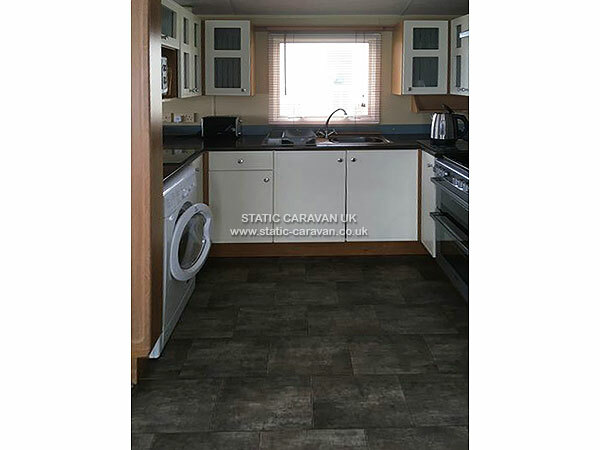 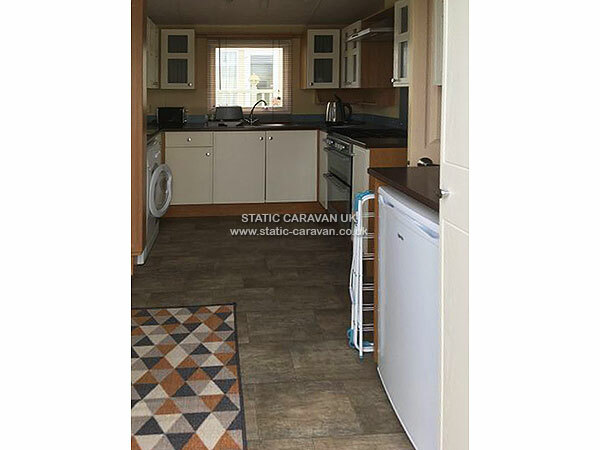 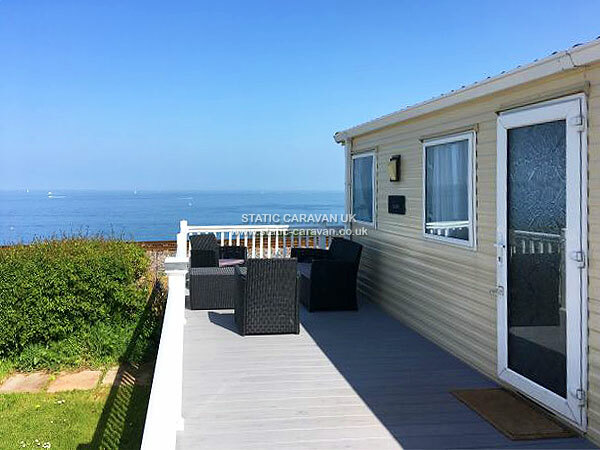 Our privately owned Prestige with deck grade caravan holiday home is now being offered for occasional let on the prestigious "front row" of this popular quiet family friendly site. 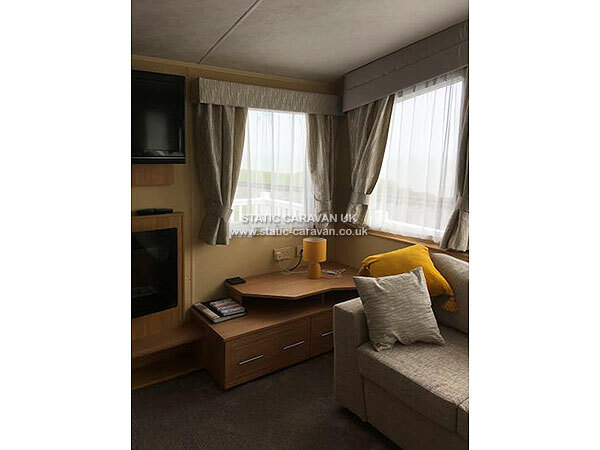 There are no caravans with "allocated" parking spaces on site any longer, so you can now park anywhere that you wish, and parking is close by. 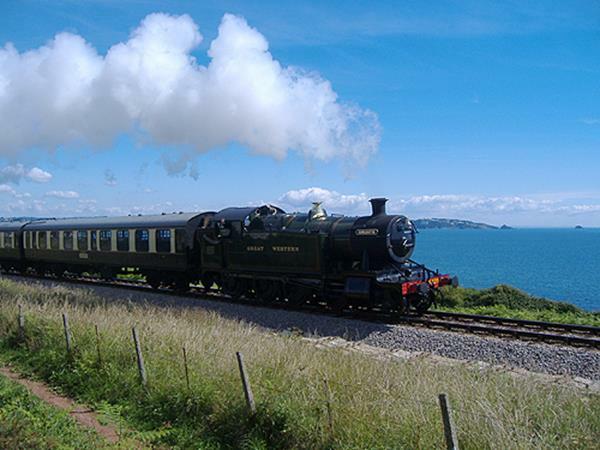 The coastal path runs to the front of the caravan and the heritage steam train also runs seasonally, great for chidren who like to wave to the train and passengers. 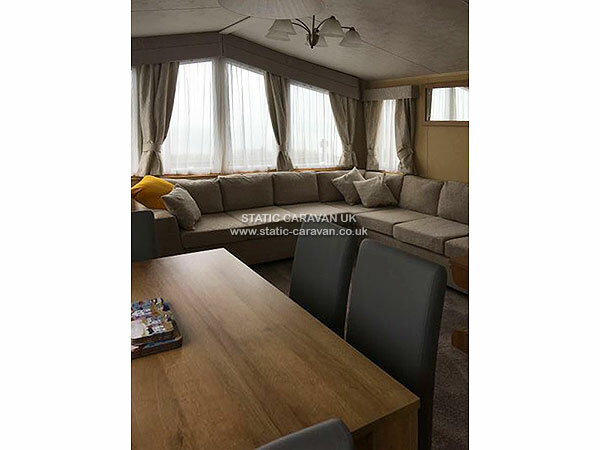 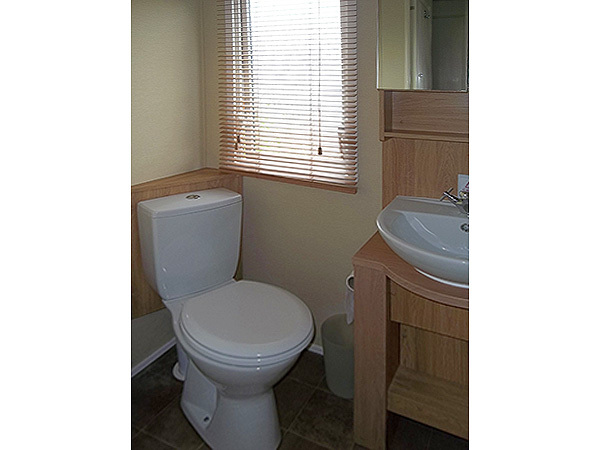 The caravan is ideal for all sorts of holiday requirements. 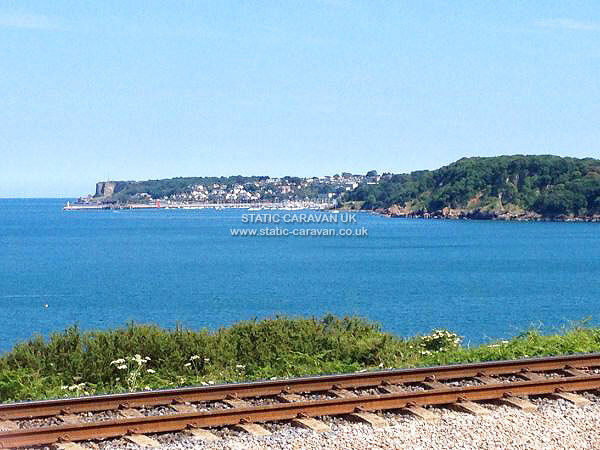 There is direct access to a geologically important cove, and the south west coastal path. 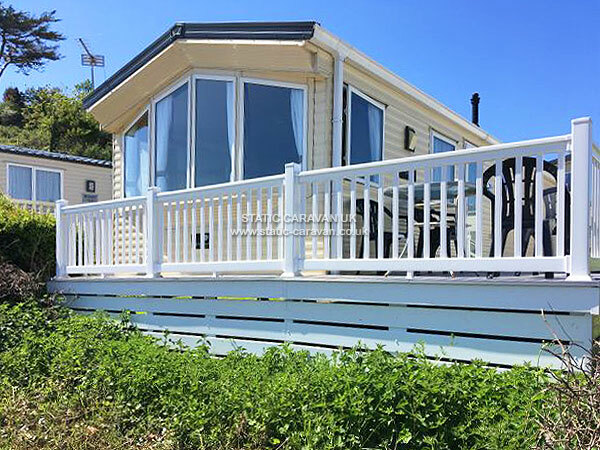 5% off advertised price for guests who rebook with us.